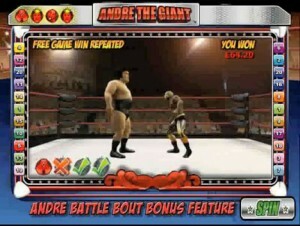 Despite all the features it includes, Andre the Giant is an easy-to-play slot. It makes use of five reels and three rows, thereby meeting the requirements of a standard slot. With that, it is not surprising that there are 25 pay lines. 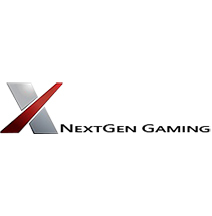 What is surprising, is that NextGen Gaming has decided against using the standard slot symbols. Instead, you'll find a ring, tickets, the golden belt, a referee, wrestlers, and more wrestling-themed animations. The animation corresponding to the slot's name is the scatter, which cannot be replaced by the wild. This wild is Andre himself, which will expand whenever he is included in a win. Andre the Giant is a NextGen Gaming production that revolves around wrestling, but the first thing that will strike you about this slot is that the developer has not used any standard slot symbols for a change. The overall wrestling theme becomes increasingly clear from the free spins, where you can earn a lot of money by teaching Andre special moves which will help him beat his opponent. 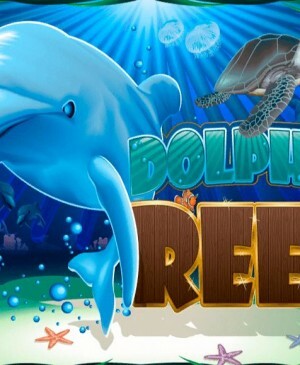 An expanding wild symbol has been employed, as well as, of course, a gamble feature which enables you to continue playing with your most recent win. How to play Andre the Giant? 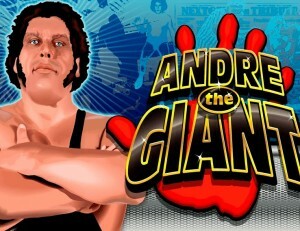 Despite all the features it includes, Andre the Giant is an easy-to-play slot. It makes use of five reels and three rows, thereby meeting the requirements of a standard slot. With that, it is not surprising that there are 25 pay lines. What is surprising, is that NextGen Gaming has decided against using any standard symbols. Instead, you’ll find a ring, tickets, the golden belt, a referee, wrestlers, and more wrestling-themed animations. The animation corresponding to the slot’s name functions as the scatter, which cannot get substituted for by the wild. This wild is Andre himself, and the wild will expand whenever it is involved in a win. The free spins on Andre the Giant are definitely the best part, also because you immediately receive three to play with. During the free spins, keep an eye on the fifth reel, since besides the symbols, the special moves can land here. 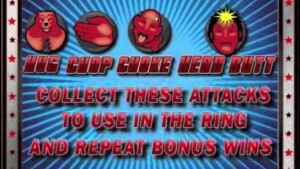 When free spins are over, these special moves can help Andre to win in the ring. And this is important since in this way the wins you make in the free spins can get doubled! 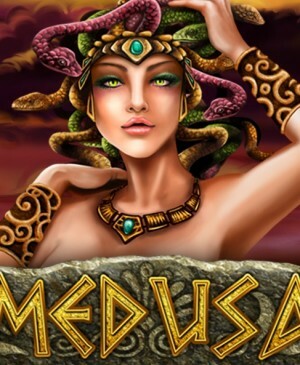 You cannot win extra free spins when spinning for free. You can, however, drastically up your wins in the ring, by employing the right moves at the right time. Towards the end of the fight, you can even try to end it to make extra wins. In order to do so, you must choose between the two special moves Andre knows. If you choose correctly, you will beat your opponent, which will lead to extra monetary gain. If you make the wrong choice, however, you will not win more, and all other winnings derived from the special moves remain valid. 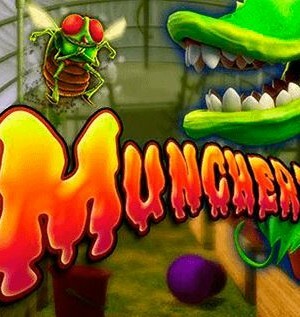 In conclusion, this free bonus game after the free spins has a good chance of increasing your wins. Andre the Giant makes use of 25 pay lines. The number of pay lines is not fixed, and you can adjust them at the bottom of the slot, or by clicking the number beside the playing grid. Also at the bottom of the slot, you will find the gamble function, as well as the option to adjust the wager per spin. The gamble function is, strangely, not fitted to the wrestling theme, so you might be surprised when you suddenly go from the wrestling arena to a standard card game. If you’re not in the mood for clicking constantly, you can use the autospin function Andre the Giant is equipped with. You’ll find this function in the bottom left corner the slot. Luckily, the autoplay will turn itself off once you reach free spins!